I’ve been trying to get my studio more organized to hopefully increase my productivity. 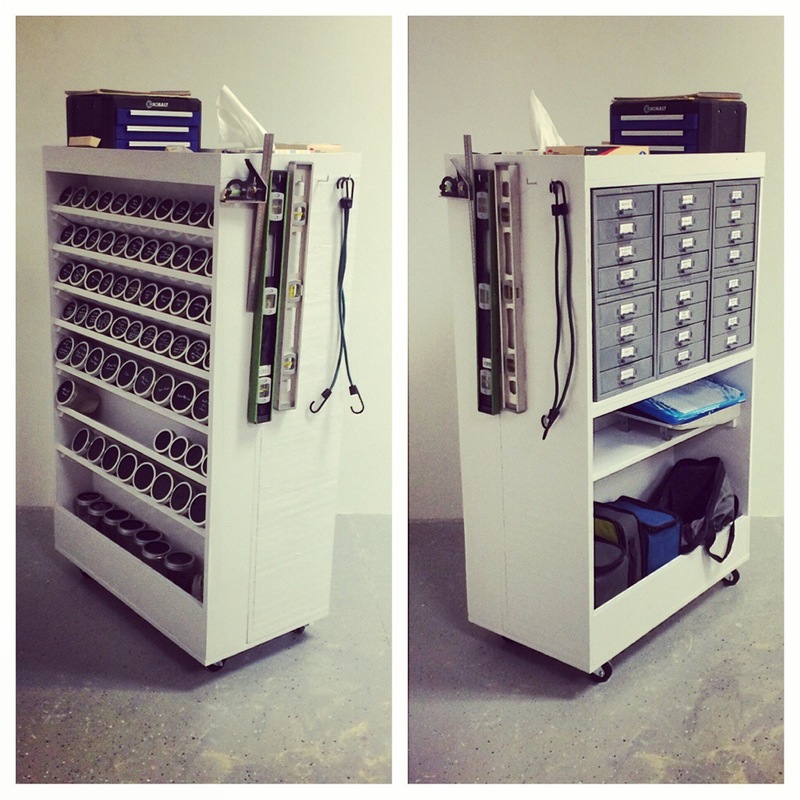 My theory is that tool organization will be an integral part of this productivity and thus, I am very excited about this tool-cart I built. V-E-R-Y excited.